Boil ICs at Home: DIY Decapsulation How-To « Adafruit Industries – Makers, hackers, artists, designers and engineers! Tech For Fun have a how-to guide and walkthrough on some simple home techniques for decapsulating integrated circuits for discovery and observation. Decapsulating is the process of removing the epoxy capsule that protects the integrated circuit. 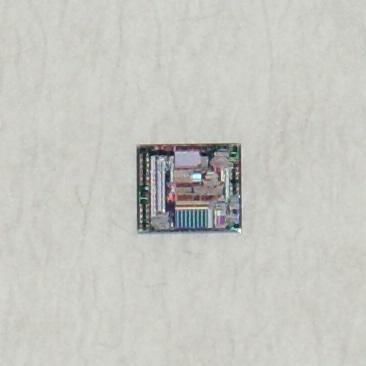 The purpose of removing this epoxy is to access to the silicon die in order to analyse it under microscope or perform a live attack. There are several ways to remove the encapsulation, but the most commons are chemical attack with acid, softening the epoxy with heat or removing it mechanically with, for example, sand paper (very useful when a ceramic encapsulation is used instead of epoxy). Normally we apply several of these procedures in order to decapsulate the IC. This process of opening things up, and boiling away all the obtrusive epoxy, can you lead you down pretty remarkable avenues of discovery. 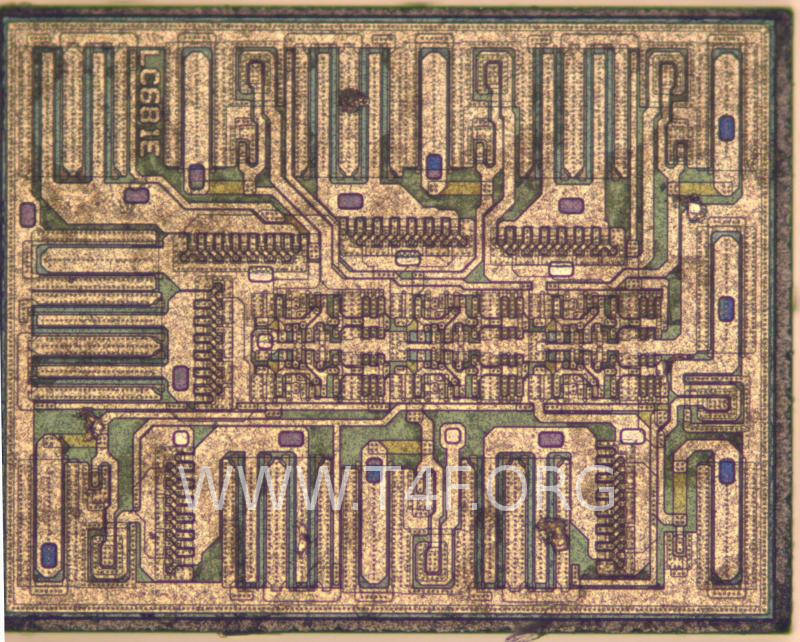 From there certain aspects of the ICs design or datasheet may begin to become more apparent, or make sense visually as you can observe the paths and layout of the internals of the IC directly! So be safe, but if you’re curious to know more you can read the guide here.